Brumotions Quiz – Which boyband are you? Why not take the NEW BRUMOTIONS QUIZ below! And see which boyband you are! So what did you guys think? Were you happy with your results?! BREAKING NEWS: Nathan Sykes debuts solo track! Ex boyband heartthrob Nathan Sykes is BACK with ‘More Than You’ll Ever Know (#MTYEK)’: a single set to feature on his forthcoming and debut album. The track which landed into our inbox’s yesterday showcases Nathans smooth and sultry vocals, leaving us all swooning around the office and wishing that he’d just love us all that little bit more. 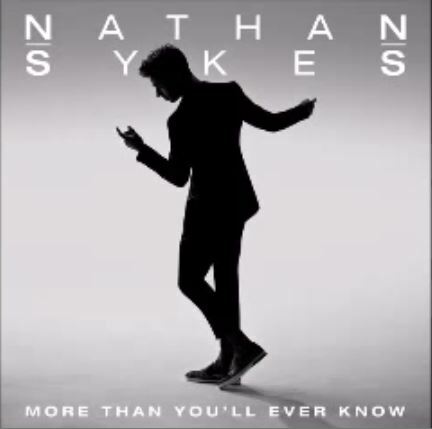 ‘More Than You’ll Ever Know’ marks the start of Nathan’s solo career, after The Wanted took an extended hiatus earlier last year and we have to say it was a track we were highly anticipating. Baby Nath took to twitter to reveal that his first single will be available from spring this year … you heard us that’s NOT too long to wait. However as we had all been waiting so very patiently he couldn’t help but surprise us with MTYEK. Check out the track and let us know what you think! 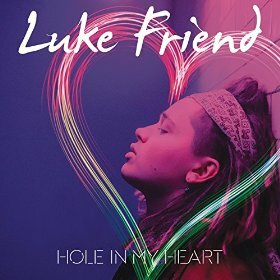 After appearing on The X Factor in 2013, supporting The Vamps on tour and working on new material, Luke Friend is FINALLY back with his new single Hole in My Heart, which will be released in the UK on Sunday 29th March and can be pre-ordered NOW! The track has elements of a nursery rhyme feel with its simplistic tune, however the raspy vocals and trademark tone of Luke’s voice provides a dynamic and exciting track with pure emotion which flows perfectly from start to finish. The video shows Luke wondering the streets after his love interest and shots of him performing the track with his guitar. Hole in My Heart is the perfect track to debut Luke’s sound and will no doubt be successful and is our Brumotions pick of the week. Friend also embarks on a six-date tour on April 18 in Totnes, ending in London on the 23rd. Check out his debut track below and let us know what you think! 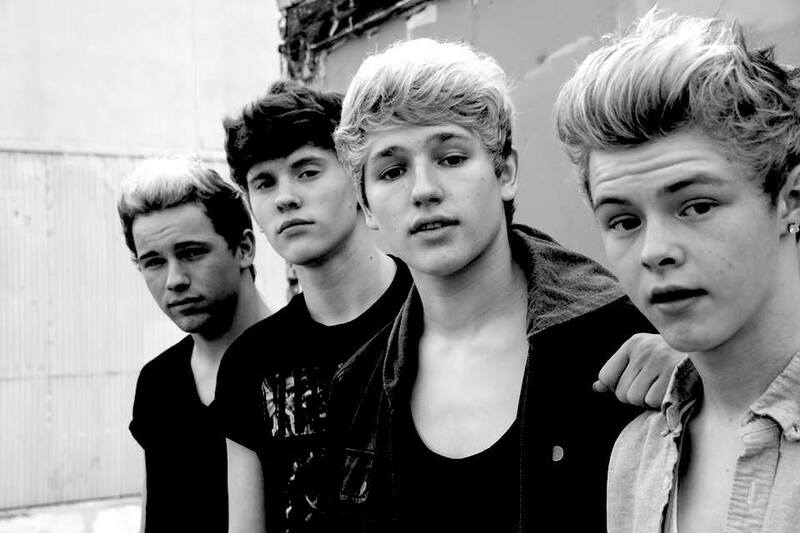 British Boyband hotties The Vamps recently announced that they have been working on a record label in partnership with Universal Music AND have signed LA Band The Tide. And we have to say they are super cute! The band have posted their first cover track on Youtube – An acoustic version of 5 Second’s of Summers number one hit – ‘She Looks So Perfect’ and if this cover is anything to go by they are certainly ones to look out for in the future. The four piece will also be joining The Vamps and Union J on their UK headline tour later this year alongside Madison Beer, which stops off in Birmingham at the Genting Arena on May 8th 2015. 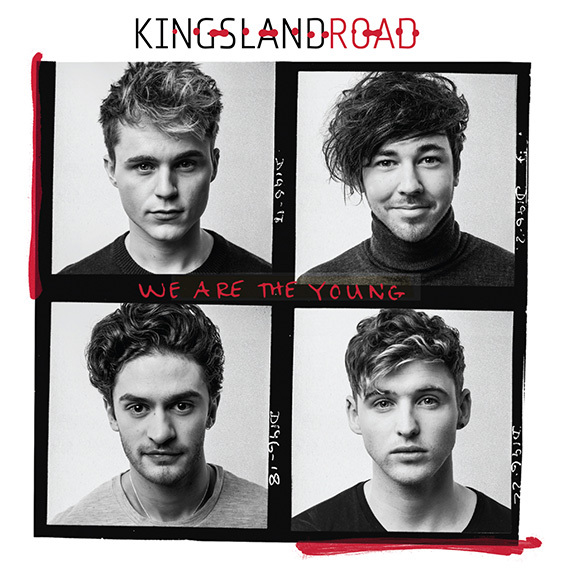 Check out their cover below and let us know what you think.